i.e. 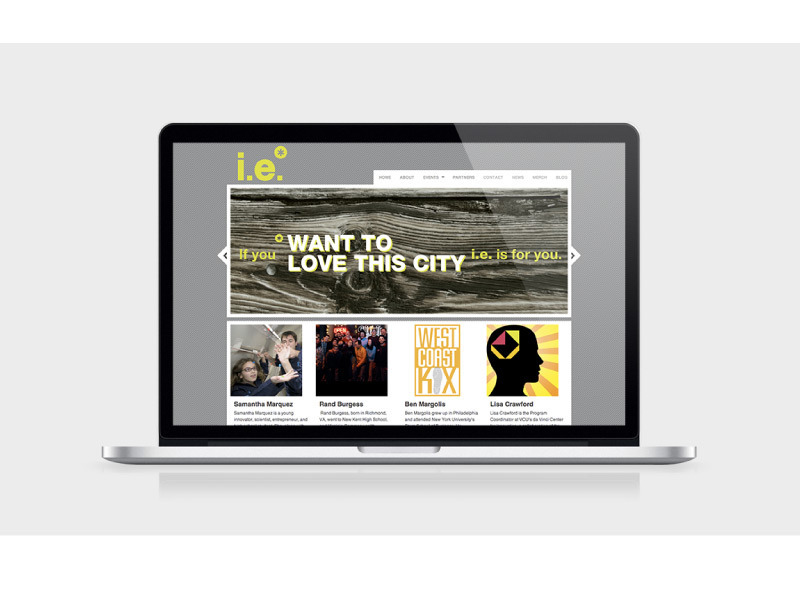 * is a collaborative community initiative to discover, support and showcase creativity and innovation in the Richmond region, and amplify it to the world. Elleby Design Studio worked with program founders to develop the brand from the ground up and market its launch.